DisCoTec is one of the major events sponsored by the International Federation for Information Processing (IFIP). 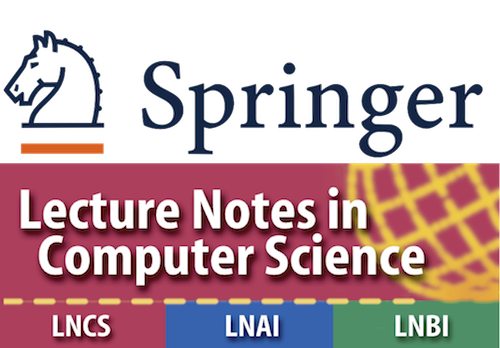 It gathers several conferences and workshops that cover a broad spectrum of distributed computing subjects, ranging from theoretical foundations and formal description techniques to systems research issues. DisCoTec 2019 will take place at the Technical University of Denmark in June 17-21, 2019. A tentative scheme for the programme is available here. The proceedings of the conference are planned to be published in LNCS-IFIP volumes. The individual conferences will organise special issues of extended and selected papers in reputable journal such as Logical Methods in Computer Science. We recommend to stay close to the Nørreport station, as it is central area of the city and it is very well connected with both the Airport (direct metro line, 15 minutes) and with the campus (bus lines 150S and 15E, 25 minutes). You will have to commute every day to the campus (half an hour each way) but it will be easier to enjoy the beautiful city of Copenhagen and to find nice restaurants for dinner. If you prefer to stay close to the campus and avoid the commute we recommend the Scandic Eremitage (expensive, located in the center of Lyngby and with public transportation) and the Hotel Fortunen (cozy and cheaper, better suited for bike commuting, not well connected with public transportation but you can rent bikes at the hotel). Follow us on @DisCoTecConf to keep up to date. For further information please contact the general chair at albl@dtu.dk.